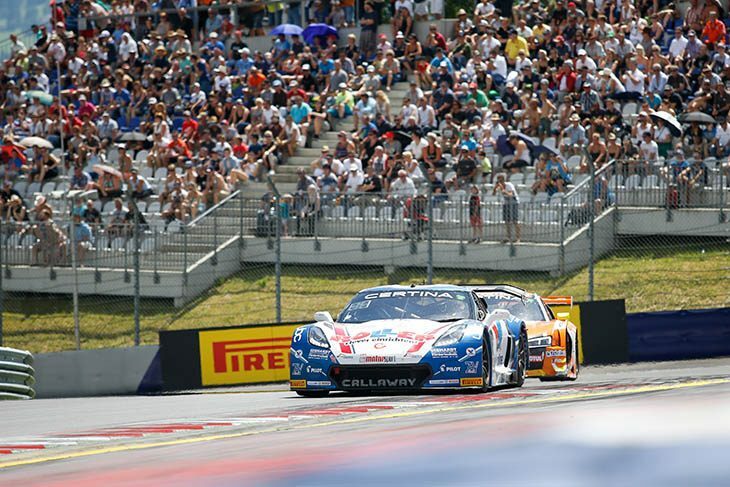 After challenging for the title with its C7 GT3 during its debut season last year, Callaway Competition is set to return to ADAC GT Masters in 2017 with an unchanged duo of Daniel Keilwitz and Jules Gounon. 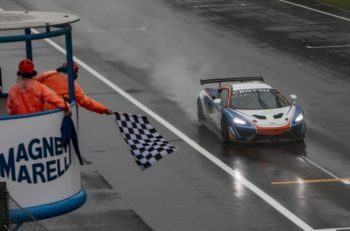 Last year the German-outfit, which produced the C7 GT3 in-house at its headquarters in Germany, scored three wins and took the title race down to the wire at Hockenheim. The addition of Callaway’s entry to the 2017 list brings the total number of Corvette C7 GT3s to two after RWT announced its campaign earlier this week. 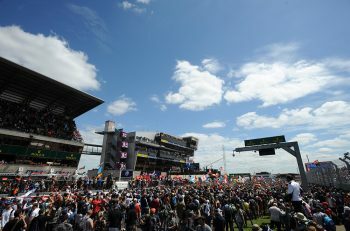 The ADAC GT Masters season will kick off on the weekend of 28-30 April at Motorsport Arena Oschersleben.